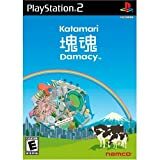 Must own PS2 game: Katamari Damacy! If you haven't already, buy this game! You will not regret it! 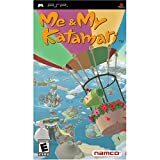 Pre-order Katamari Damacy for PSP! Ships February 1st! I recently discovered Katamari Damacy in it's PS2 iteration. I am sooo getting the PSP version!! !